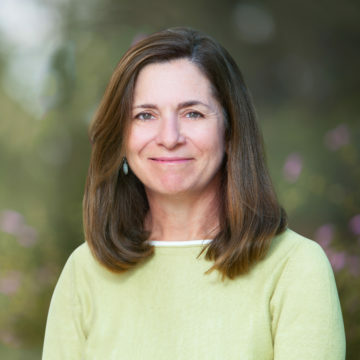 thredUP is the nation’s leading online marketplace for women’s and kids’ like-new apparel. Over 25,000 brands, ranging from Gap to Gucci, are listed on thredUP.com at prices up to 90 percent off retail. 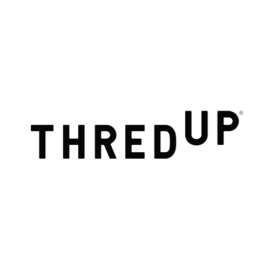 thredUP is disrupting the $30B+ apparel resale industry by reinventing the way consumers think about used clothing, inspiring them to think “secondhand first”. thredUP pioneered the Clean Out Bag, the most convenient way to sell clothes, shoes and accessories that you’re no longer wearing. James Reinhart, Chris Homer and Oliver Lubin co-founded thredUP in 2009, and the business today is venture capital backed with over $50M from world-class investors.